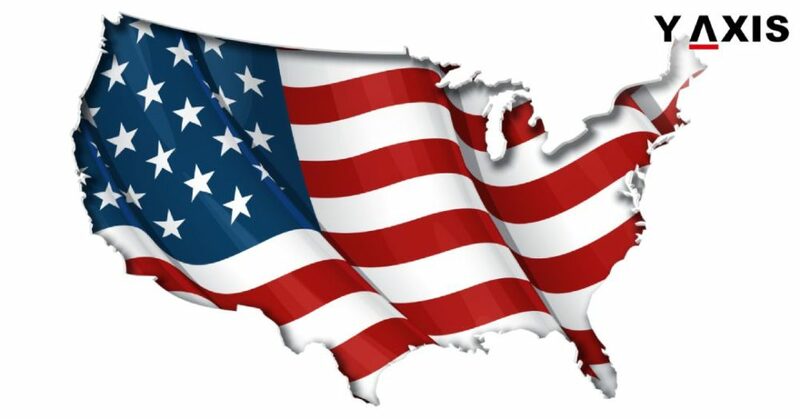 Signature Confirmation Restricted Delivery service will be used by the USCIS from 30 April announced the agency. 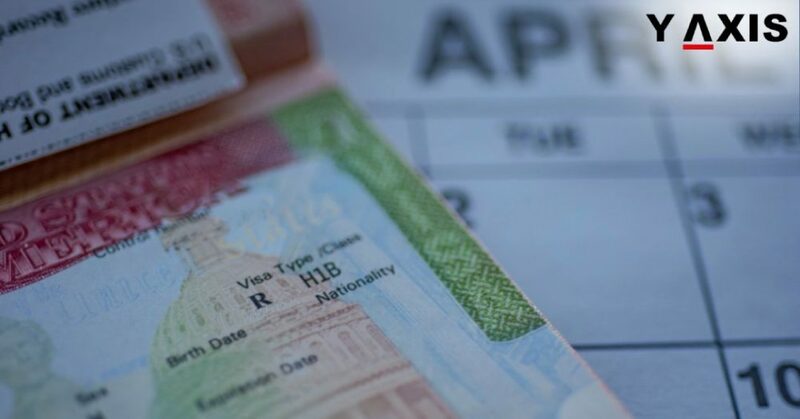 US Citizenship and Immigration Services said that it will launch the use phase wise to mail secure immigration documents and Green Cards. 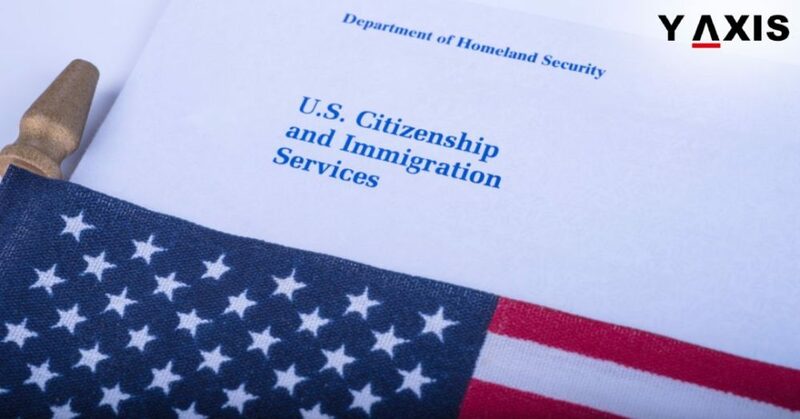 The first phase of the use of Signature Confirmation Restricted Delivery service will begin with documents that need to be re-mailed for being returned as undeliverable, as quoted by the USCISGOV. 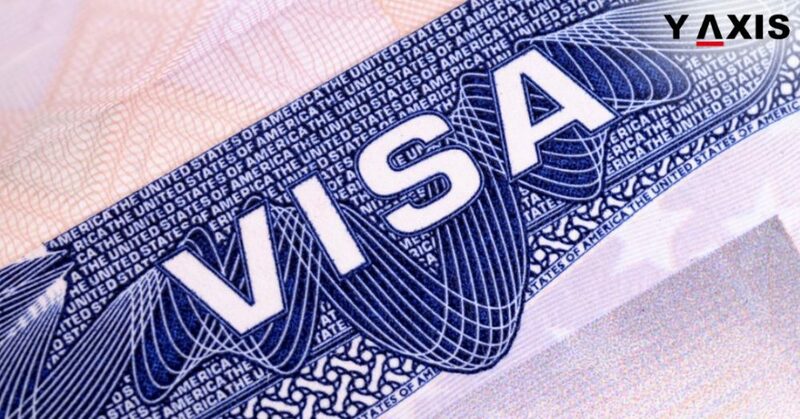 The documents that are included are Travel Booklets, Employment Authorization Cards, and Permanent Resident Cards or Green Cards. The new method of Signature Confirmation Restricted Delivery service is also likely to be used for those applicants who have changed the address for mailing while the application is being processed. This will be extended to the entire secure documents in the future by the USCIS. Applicants are required to offer identification for signing for their documents upon delivery as a part of the new method of delivery. They will also have the choice of designating an agent for signing on their behalf by completing certain forms. These include Agreement by a Hotel, Apartment House, Standing Delivery Order or PS Form 3801-A, the Postal Service’s PS Form 3801, or similar forms. 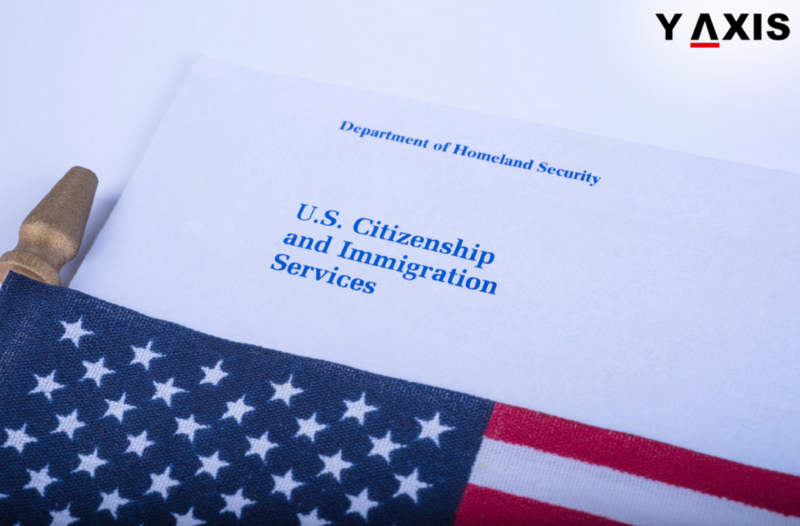 US immigration applicants can also sign up for receiving the status notifications through the USPS Informed Delivery. They also have the choice to arrange for pickup at a convenient time and date at a post office. For this, they have to go to the website of the USPS and select ‘hold for pickup’. SCRD enhances the efficiency, integrity, and security of the delivery of documents. Its process offers enhanced tracking and accuracy for the information of delivery and thus improves the services to the applicants.